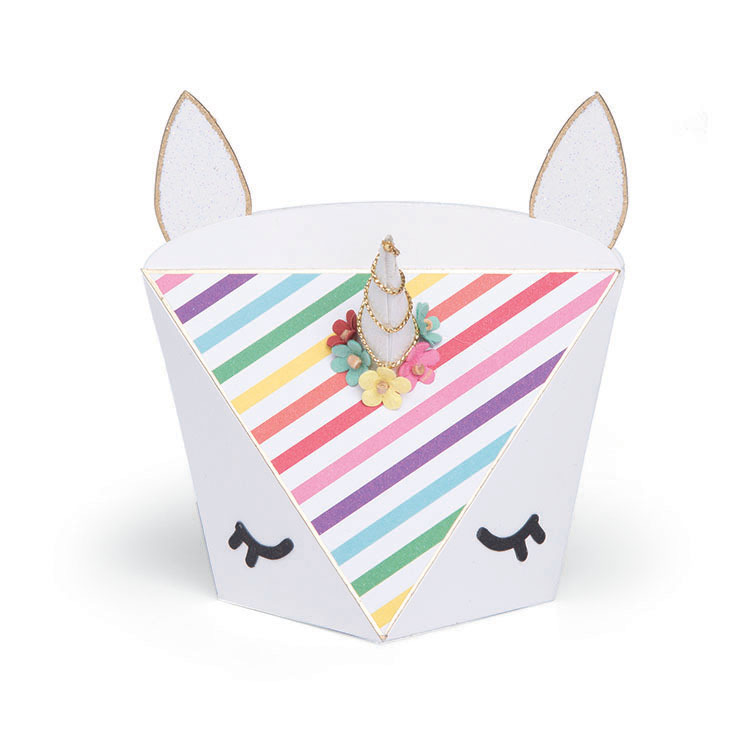 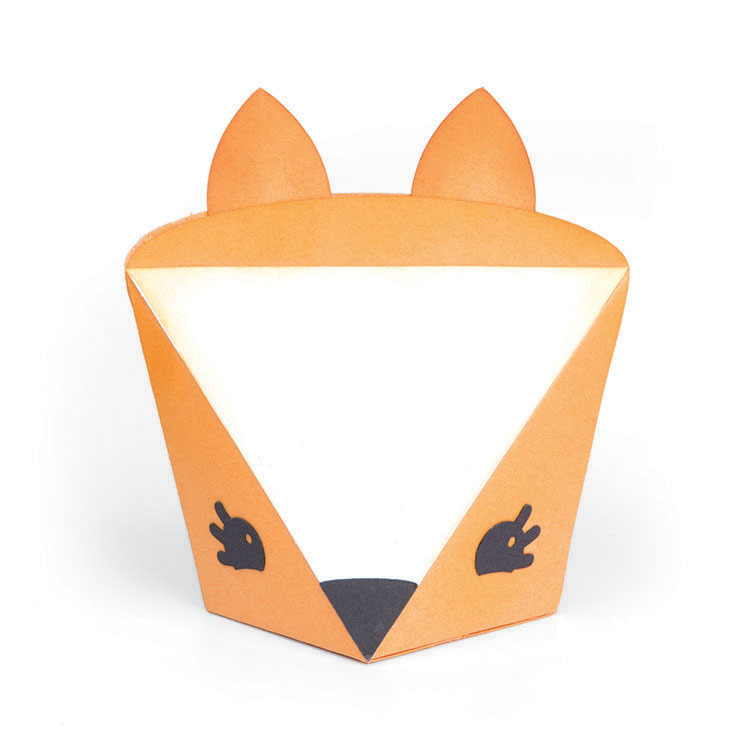 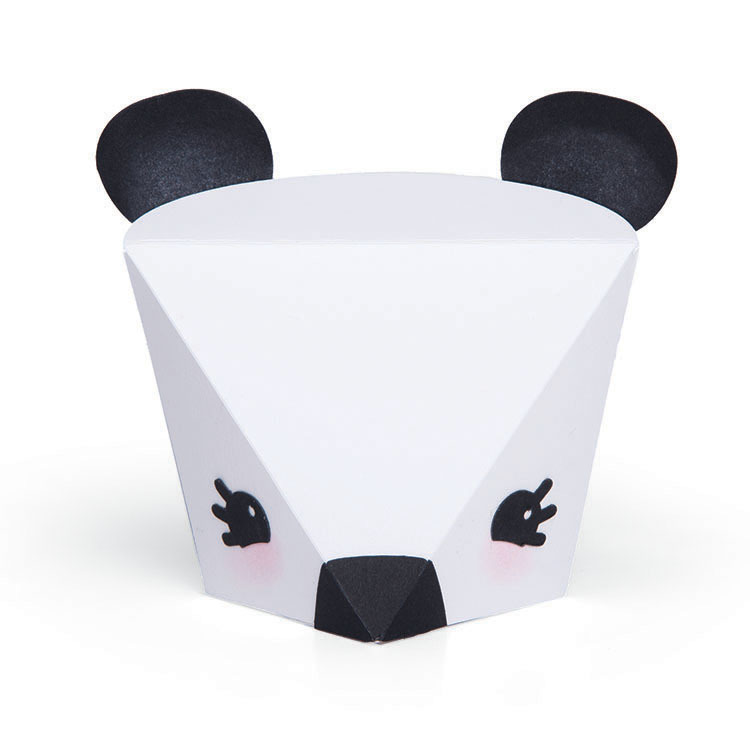 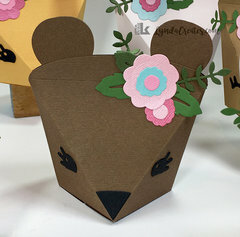 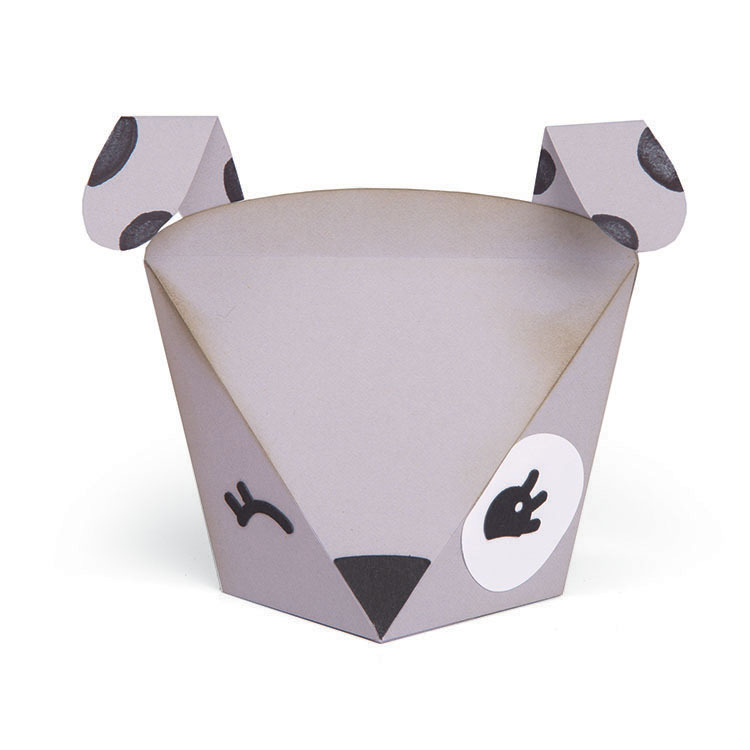 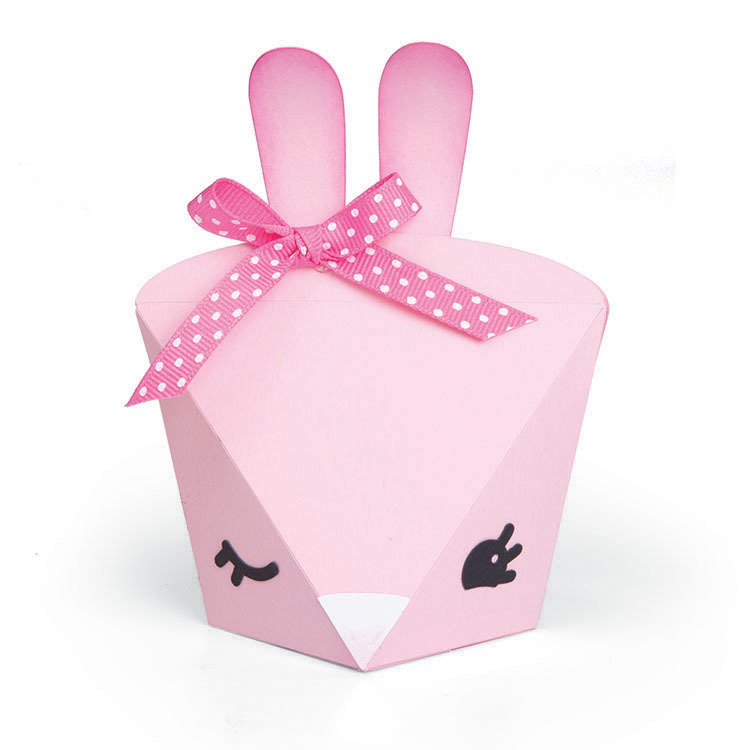 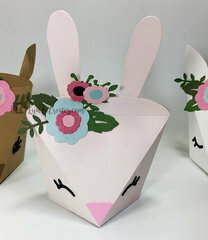 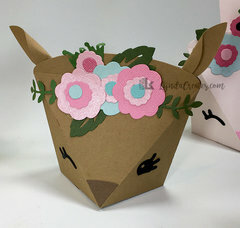 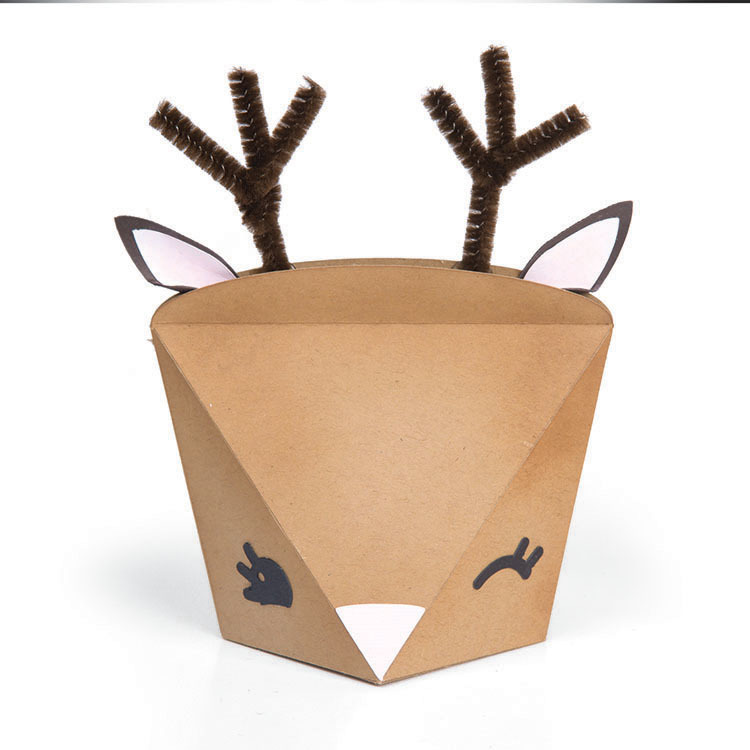 Have a little fun crafting with the Animal Box Bigz L Die from Sizzix! 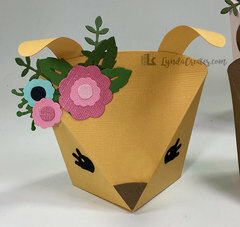 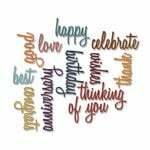 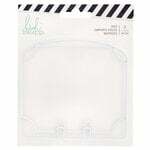 Included in the package is one Bigz L Die designed by Lynda Kanase that is compatible with the BIGkick, Big Shot and Vagabond machines and requires the use of a pair of Standard Cutting Pads. 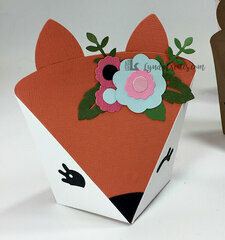 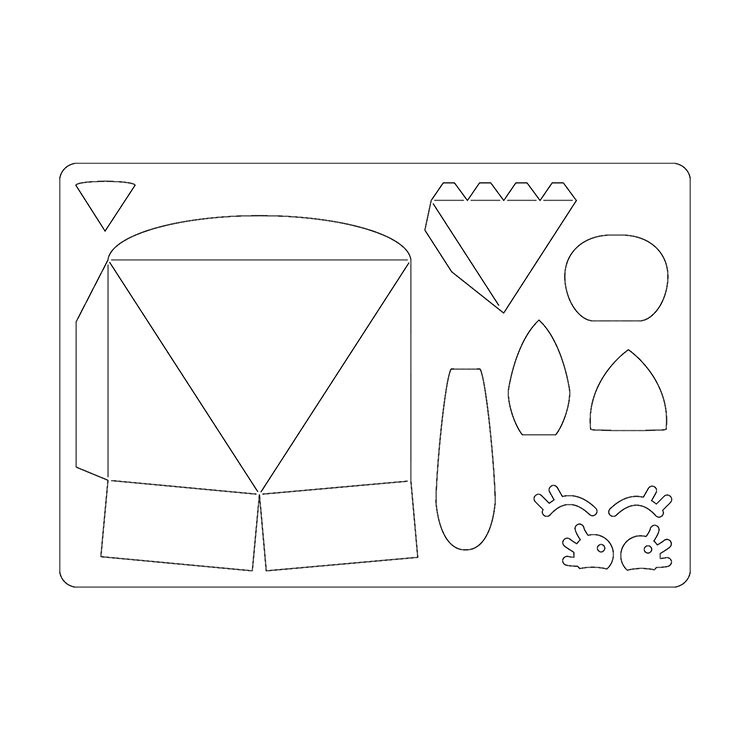 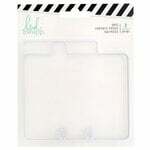 The die can cut through cardstock, felt, fabric, foam, magnet, leather, craft aluminum and more. All items are sold separately. 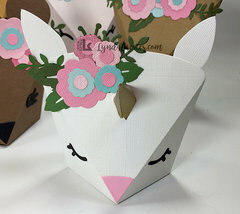 Assembled size 4" x 3.5" x 2.875"